Bansard Internatiaonal can facilitate across any mode, both imports and exports of all goods regardless of source or destination. 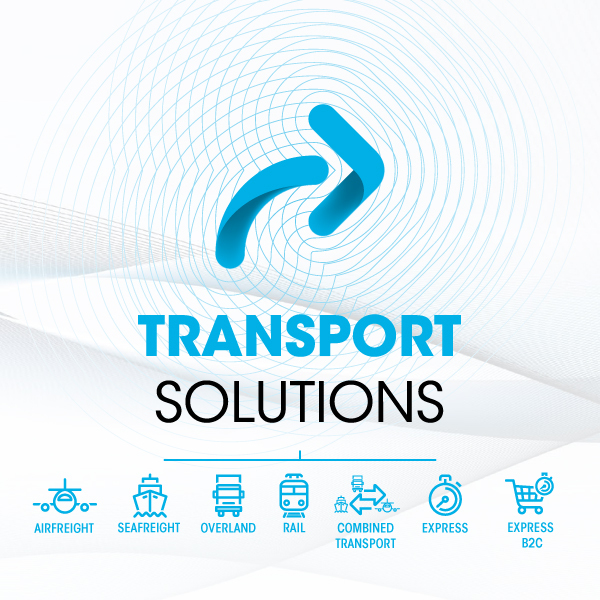 Utilising our strong partner network, and our presence of sixty-four offices in more than sixteen countries, we offer a range of multimodal transport solutions, including customs clearance: air freight, sea freight, overland, multimodal rail transport and express parcel. Thanks to our cross-channel expertise, we are able to manage your entire B2B and B2C supply chain.